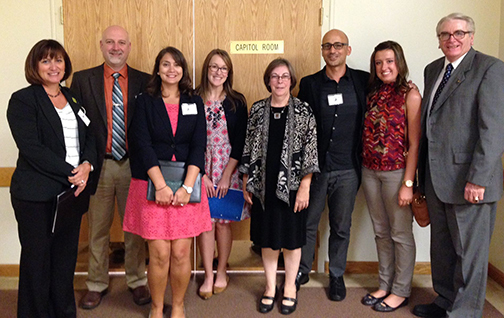 Hear Me and Children's Innovation Project are represented in Spark's 2012 retrospective video. Children's Innovation Project is requesting the donation of electronic toys. We have proposed a Children's Innovation Project Workshop session for the South by Southwest conference this Spring. Conference sessions are selected based on a panel picker process where people cast votes. 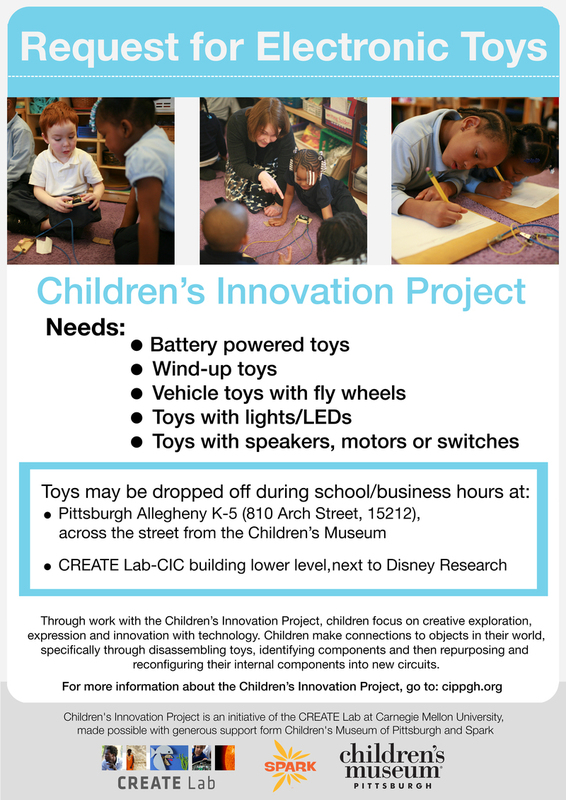 This Saturday 22 September from 10:00-2:00, children from Pittsburgh Allegheny who have been working with the Children's Innovation Project, will be sharing ideas at the Mini Maker Faire. Children will be showcasing one of the Core Concepts of the project: Learning as Material. 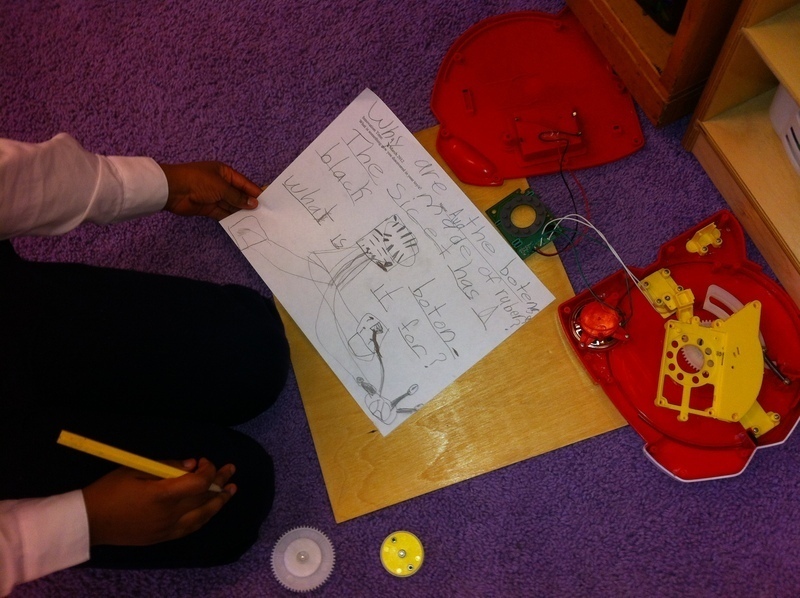 Children will show how to create electrical circuits using Circuit Blocks, talk about their learning and show how they understand electronic toys.